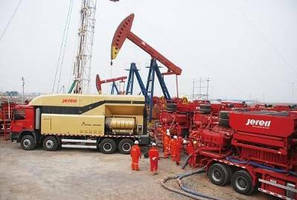 Vacuum/Pressure Piston Pump has extended service life design. 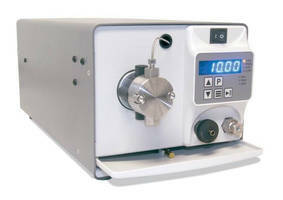 LSR Machine offers precision dispensing. 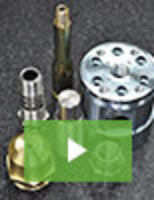 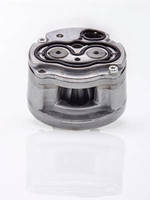 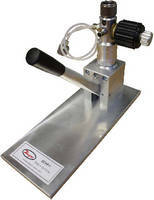 High Pressure Piston Pumps produce minimal pulsation. 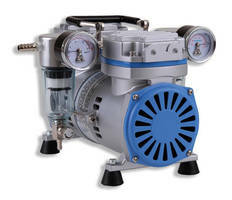 Calibration Test Pump generates up to 870 psi.